A great new photo history of these four communiities in New Hampshire's unspoiled North Country. 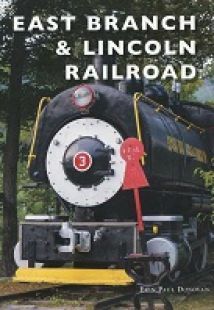 An excellent new photo history of J. E, Henry's famous logging railroad line into the heart of New Hampshire's White Mountains. The fascinating visual history of these two neighboring White Mountain communities. 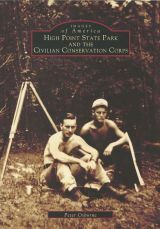 The illsutrated history of the Civilian Conservation Corps in Georgia back in the 1930s. The pictorial history of Hartford, Connecticut's, fabled streetcar lines, which once included 125 miles of track. A grand collection of historic images from these two riverside communities in the western foothills of New Hampshire's White Mountains. The photo history of New Jersey's High Point State Park and the work of the Depression-era CCC. 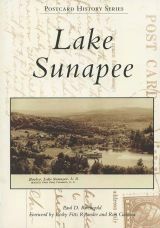 The photographic history of New Hampshire's Lake Sunapee as told through this interesting compliation of more than 150 vintage postcard views. An nicely done illustrated history of New Hampshire's largest lake by Bruce Heald, preeminent Lakes Region authority. 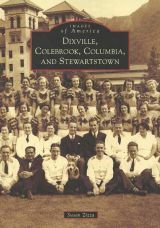 A wonderful new photographic history of this vibrant community in New Hampshire's North Country. 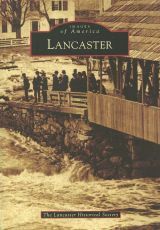 Part of Arcadia Publishing's celebrated Images of America series. 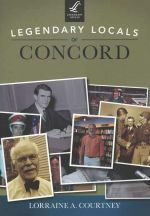 A new book that looks at Concord, New Hampshire's, most famous and unique citizens. 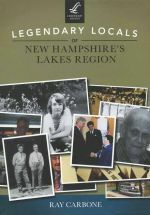 A great new book that offers insights into some of the most interesting and intriguing individuals from New Hampshire's Lakes Region. Authored by local writer Ray Carbone. A splendid photographic history of logging and lumbering in the Pine Tree State.